Snakes use venom to kill their prey. They don’t usually prey on humans, unless they are startled or injured, except for large constrictors. 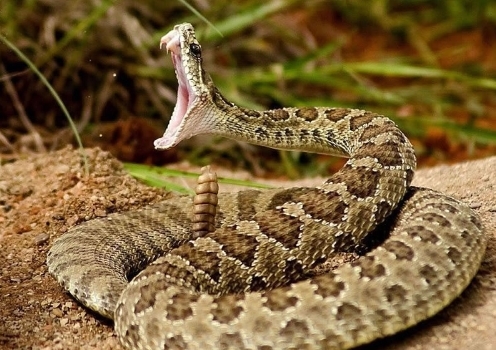 Of the about 725 venomous species of snakes worldwide, 250 can kill a human on a single bite. Around 50,000 humans are killed by snakes annually. 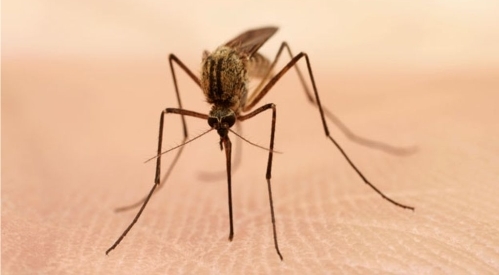 Mosquito bites kill about one million people every year worldwide. Mosquitoes act as vectors for many diseases including dengue, chikungunya, malaria, lymphatic filariasis, and zika.